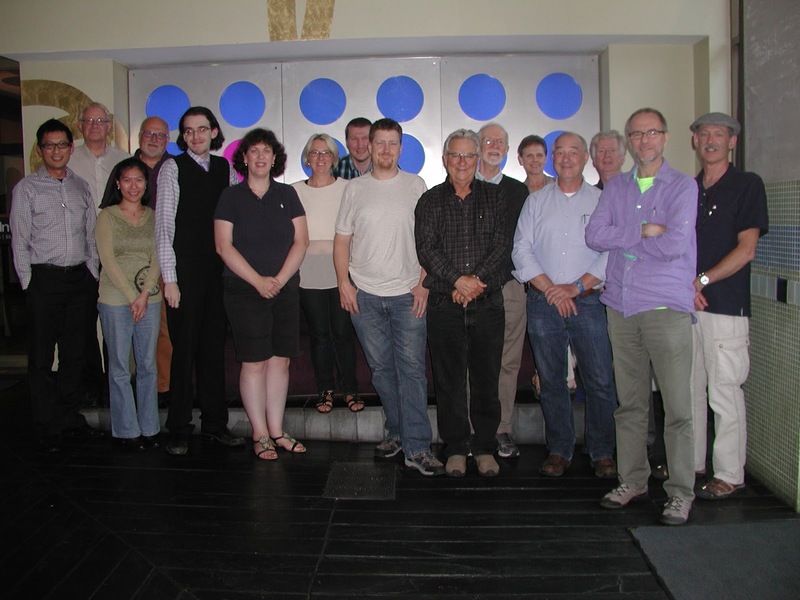 Vancouver Pen Club: VPC summer dinner at Moxie's! VPC summer dinner at Moxie's! (click on photo to enlarge) From L-R: Tony, Charles, Sienca, Glenn Marcus, Nash, Maja, Anne, Greg S, Graham, Al, Richard, Brenda (Jim's wife), Bruce, Glenn Collins, Tristan and Jim. Many thanks to everyone who attended---a good time was had by all!